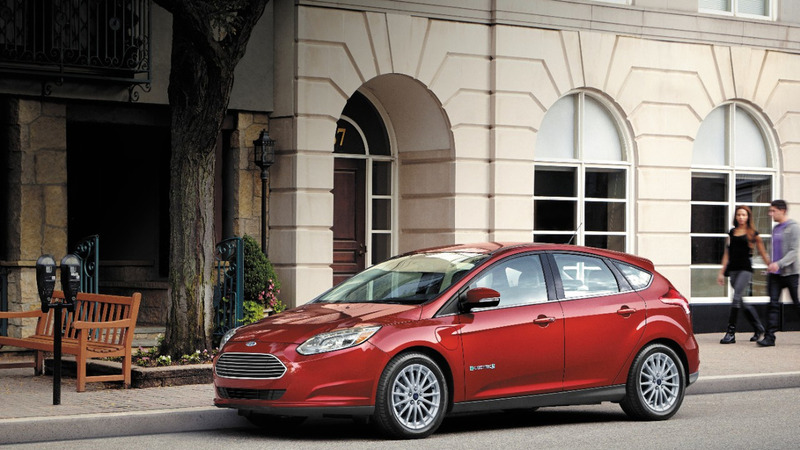 Ford has quietly improved the European version of Focus Electric all-electric vehicle. The Blue oval company has decided to bring the new liquid-cooled 33.5-kilowatthour battery pack of the U.S. Focus Electric to the Old Continent, which replaces the previous 23-kWh battery. 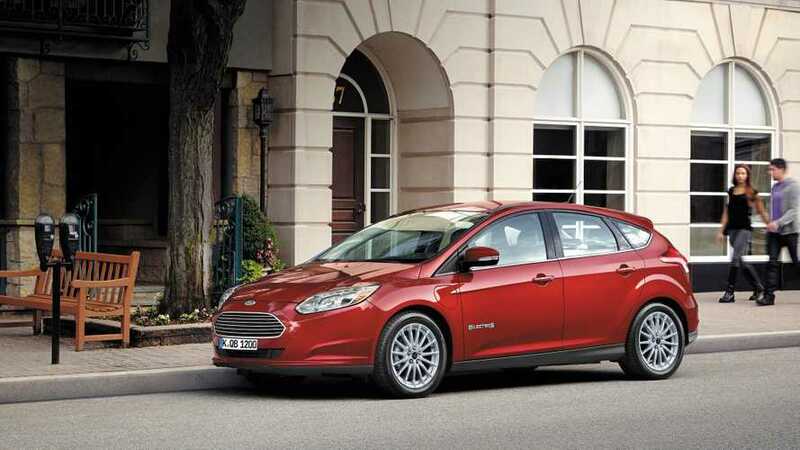 Thanks to this, the electric range of the Focus EV increases by 63 kilometers (39 miles) to a total of 225 km (140 miles). What’s more, just like the North American variant of the model, the Euro-spec Focus EV also gets DC fast-charge system capable of recharging the battery to an 80-percent level in half an hour. On the other hand, the Brake Coach technology teaches drivers how to maximize the energy captured through the car's regenerative braking system. Power remains unchanged at 145 horsepower (107 kilowatts), which is enough for a 0-62 miles per hour (0-100 kilometers) acceleration in 11.4 seconds. Top speed stands at 137 kph (85 mph). Inside the cabin, the electric vehicle boosts SYNC 3 infotainment system with extended voice commands, Android Auto and Apple CarPlay connectivity, and capacitive touchscreen display. Standard equipment includes a dual-zone automatic climate control, 17-inch multi-spoke alloy wheels, and LED taillights. German prices remain unchanged – Ford is asking at least €34,900 ($37,138) for the vehicle, which is already available to order. 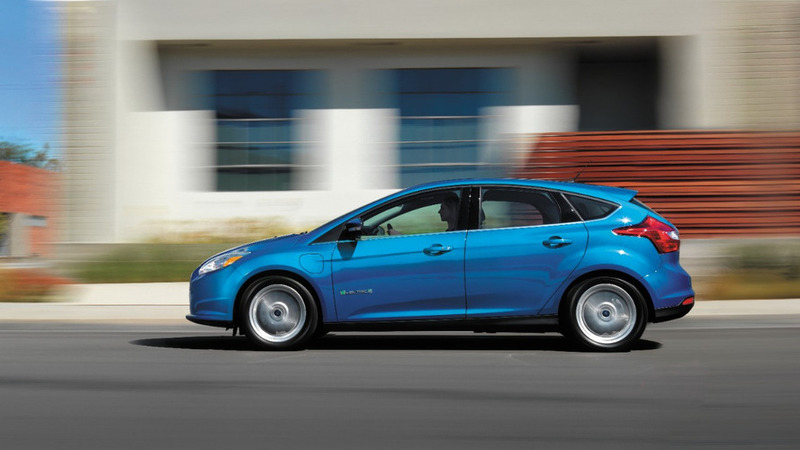 Despite the increased range, in both Europe and America, the Focus EV is still notably behind some of its rivals, including the Chevrolet Bolt/Opel Ampera-E duo and Tesla Model 3. But this is not a defect, as the automaker wants to focus on smaller, lighter, and cheaper battery packs, according to Ford's director of electrified powertrain engineering Kevin Layden.